We head into the last Quarter of 2018 with our sixth bi-weekly newsletter. Every two weeks I present to you the most significant news about our development as a blockchain project and the evolution as a team of enthusiast and professionals. This sixth episode is nothing short of exciting news and updates, and I had to call it special bi-weekly because of a significant happening which will occur in late October. He is a Blockchain enthusiast, passionate about building and growing relationships and, as some might have figured out already the Assistant Organiser of Dublin Crypto Talks, a large Blockchain Meetup group in Ireland. He has previous online marketing experience, managing Airdrop and Bounty campaigns for Castle, the project from which the upcoming Axioms Airdrops Platform is born. 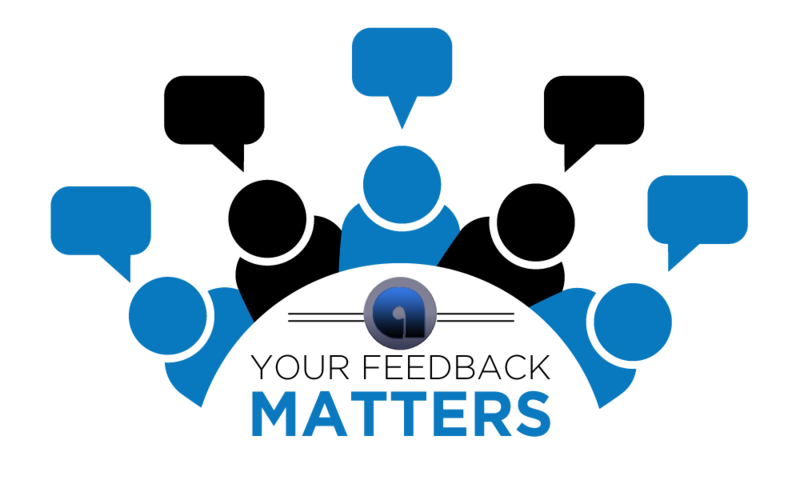 Jean has implemented team collaboration tools that facilitate efficient remote communications and timely tasks completion. He is a proficient user of Microsoft Excel and has excellent, innovative problem solving and Back-Office Automation skills, with knowledge of Robotic Process Automation. We as AbacasXchange are growing in all areas, and we will not stop in doing, so our always improving team is one of the most visible proofs of this evolution. I want to give you a glimpse of what is about to happen later in October. 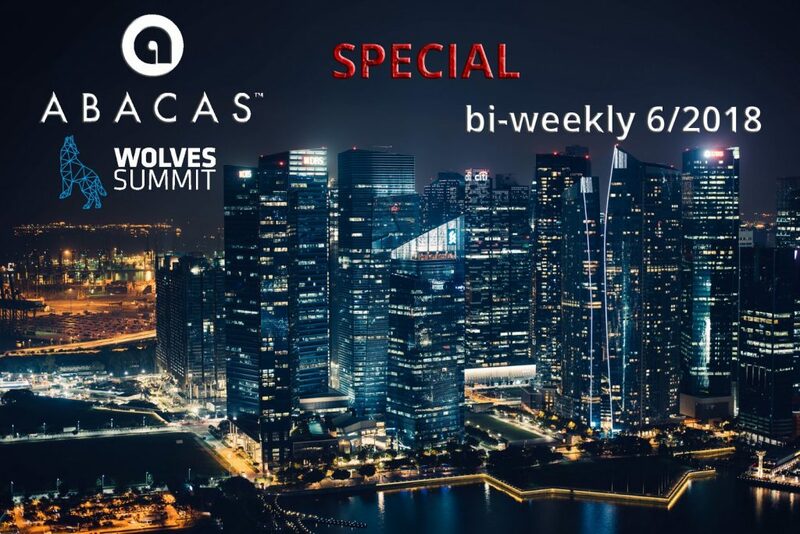 I’m excited to tell you that Mark VanRoon CEO of AbacasXchange is attending at the Wolves Summit (http://www.wolvessummit.com/) which will occur on October 22/23 in Warsaw Poland for the eighth time. He was invited by the summit to join their most effective multinational event which focusses on networking and partnerships. As you can imagine many more things can be said about this invitation, but for now, I will leave you with that little piece. I’m looking forward to the next intense two weeks, and you can be sure you will receive more news before we see us again in our next bi-weekly newsletter. Have a fantastic time till then. elit. eleifend dapibus commodo tristique dolor.